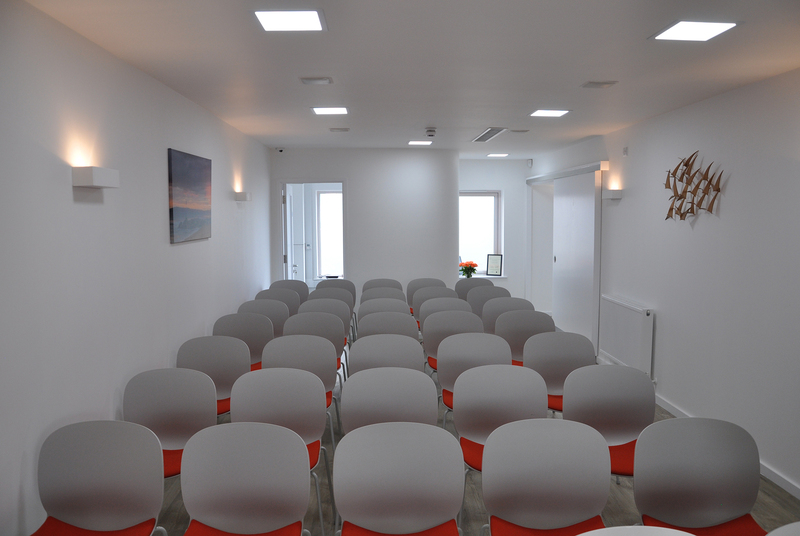 At Douch Family Funeral Directors in Dorset, our number one priority is looking after you. 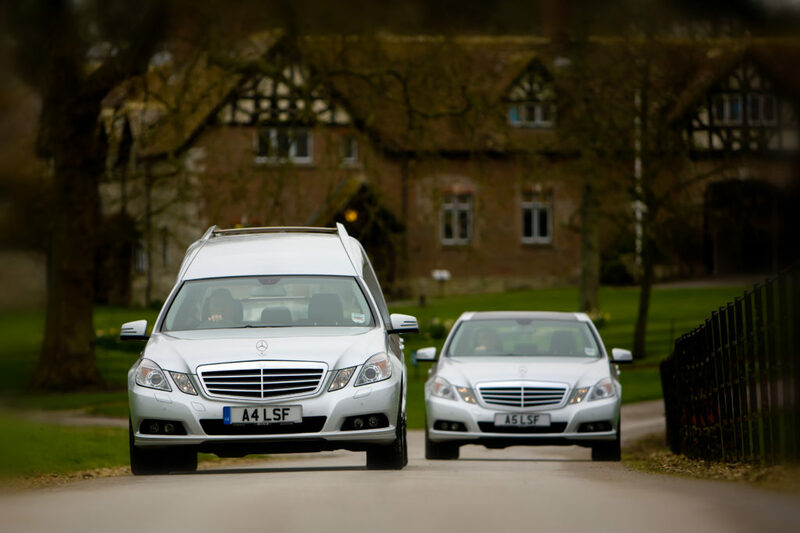 We offer a comprehensive range of funeral services and options to help you create a dignified funeral that uniquely represents the personality and preferences of the person who has passed away. 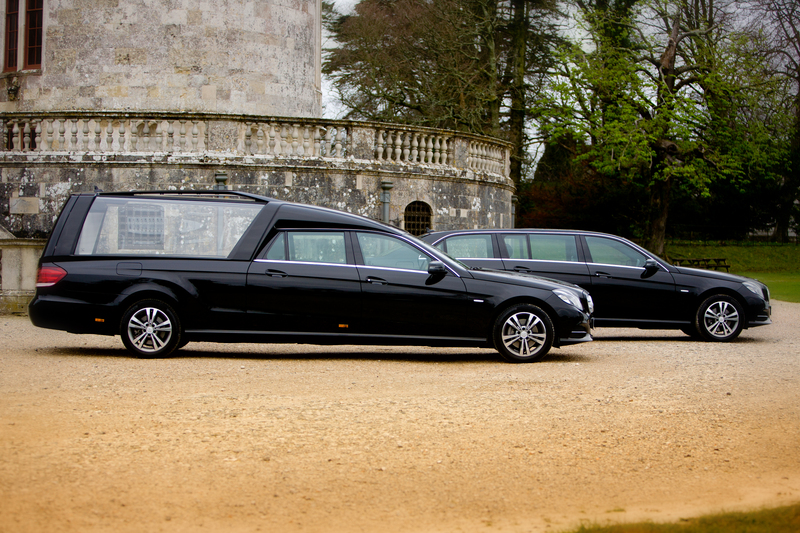 Our clients often visualise a funeral which includes the removal of the deceased from the place of death, professional fees, preparation of the deceased, use of visitation rooms, cortege via a local address and provision of bearers for the funeral service. With this in mind, we have developed a Funeral Directors Services package that encompasses this. From there, we offer additional Funeral Directors services, such as funeral flowers, additional vehicles or horse-drawn carriages for the coffin, funeral catering, and an extensive range of coffins, including eco coffins.